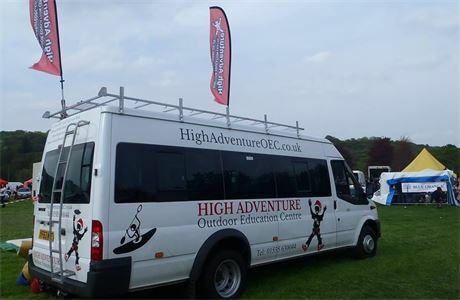 The High Adventure Outdoor Education Centre is owned & run by outdoor enthusiasts who have successfully escaped the teaching profession. 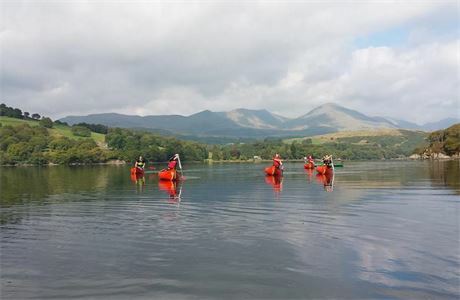 Based in the stunning Yorkshire Dales with summer options in Cheshire, Lancashire and rural Staffordshire, High Adventure OEC is perfectly placed to meet the needs of our clients. As professionals, safety & quality are our priority. 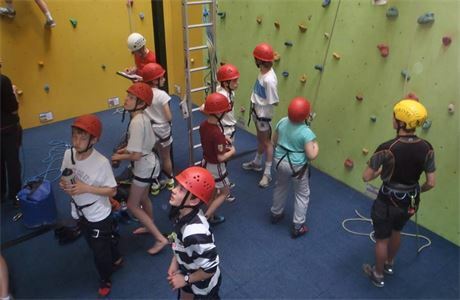 We provide enjoyment, achievement & adventure, and promote independence in a challenging , exciting yet controlled environment. Our teaching background makes us acutely aware of the needs of both staff & pupils who visit our centres. We have designed our Summer Camp programme to provide maximum activity per individual so that each child can get as much as possible out of the trip, we have purposefully avoided activities which by their nature mean only one person at a time can take part e.g. Abseiling. The camp is designed to be a wild camp and provide a true camping experience, toilets are not next to the tents and we are in 250 acres of woodland not a flat grassy field. We use 8 man tents and put 6 young people in them so they have plenty of room, camp beds are provided to keep them off the floor. Staff have their own tents and for each group we provide a large marquee to use as a social / meeting space. 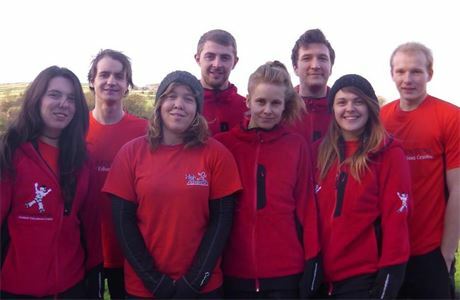 High Adventure run a very successful and popular Trainee Instructor Scheme .Working for us in the Summer is the best way to get onto the scheme which starts every Jan. Wage: £400 p/w + potential end of contract bonus of up to £250. The bonus is entirely performance related, based on client feedback and standards of duties performed. The bonus will only be paid if the full contract term is completed.